Since 1981, Janson Beauty has been one of the leading figures for Afro-Caribbean cosmetics and beauty, providing you with cutting-edge technology and products while celebrating and embracing diverse beauty. Based right here in the UK, Janson Wholesale stocks over 7,000 lines from 100+ brands for salon owners, barbers and private customers, building our place in the Afro-Cosmetics industry by partnering with amazing brands as well as creating our own fantastic products. Now Janson Beauty is proud to announce that we will be attending and be exhibiting at Afro Hair & Beauty LIVE 2018 on the 27th and 28th of May! You’re sure to catch us in the luxurious pampering zone where you can treat yourself to an indulgent pampering experience. 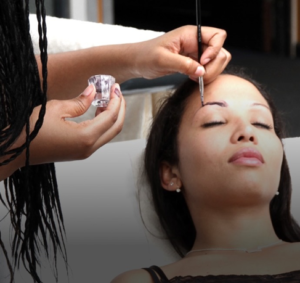 Afro Hair & Beauty LIVE will have hundreds of hair, beauty and make-up brands exhibiting in the area, so you’ll get the chance to be pampered by all these amazing leading brands – whether its with a facial, a manicure, eyebrow threading or fantastic henna tattoos. With so much on offer, you’ll find yourself some great new products at exclusive prices that will revolutionise your beauty routine and delight your customers with an exciting new range of products. If you want to get right into the action, the main stage is the place to be. Afro Hair & Beauty LIVE is hosting fashion shows on both days from established and upcoming designers, and will be selling their designer pieces for exclusive prices at stalls in the fashion marketplace area. The stage will also host discussions and presentations from hair and beauty professionals who can give you new tips, ideas and inspiration, as well as a Q&A session during the Afro Hair & Beauty LIVE Panel Stage Debate. As if this wasn’t enough, you’ll also get to witness the dazzling Luster’s S-Curl’s Battle of the Barbers and Beard Stylist and the final round of the #BESTSHOT competition, where the entrants will be presented, judged and awarded their prizes. This is sure to be an exciting place to be over the weekend! Beyond luxury pampering and glamorous fashion shows, you can also get into a fascinating discussion with the experts at the show’s seminars. This year features a diverse range of speakers and topics on empowerment, beauty and lifestyle, including Las Vegas based Chef Keidi Awadu who will discuss the benefits of eating raw food, as well as Curls Au Naturel discussing the importance of representation in a discussion of upbringing, self-love and practical natural hair care tips. These are just a couple of the great talks that will be happening this year at Afro Hair & Beauty LIVE, so take a look at their full schedule for more information! And of course, the unmissable fashion and lifestyle area. This ever popular attraction at Afro Hair & Beauty LIVE has been expanded this year, so it’s bigger and better than ever! With a vibrant buzz of designers and displays which encourage a unique and bold style. With everything from clothes to accessories, you’re sure to find your new favourite signature piece, and at outstanding prices! 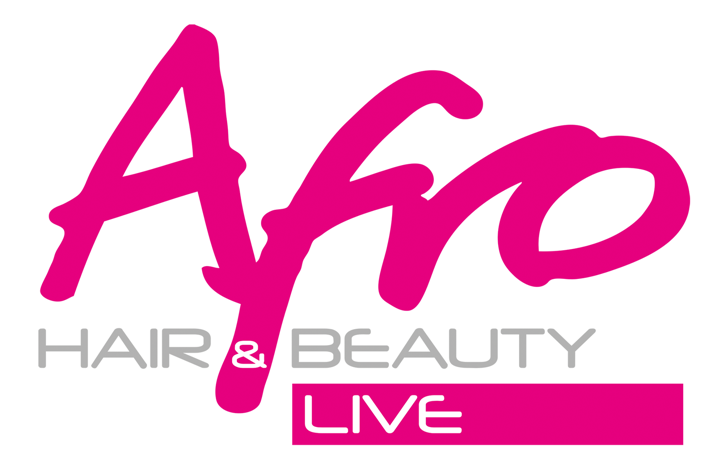 These are just a few of the fantastic events taking place at this year’s Afro Hair & Beauty LIVE, not to mention live DJs, freebies and makeovers which will make this bank holiday weekend one to remember! You can purchase tickets via Eventbrite for just £12 here, or for £14 at the door while tickets last. Opening at 10am until 6pm on Sunday 27th of May and Monday 28th of May 2018, you can find Janson Beauty at Afro Hair & Beauty LIVE at the Business Design Centre, Islington. Come and say hi and discover everything we have to offer! 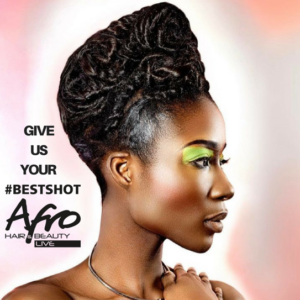 For more information, please visit Afro Hair & Beauty LIVE’s official website.